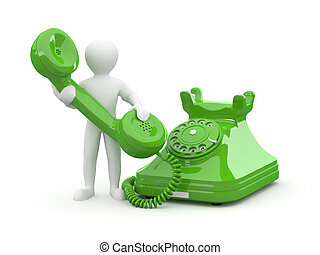 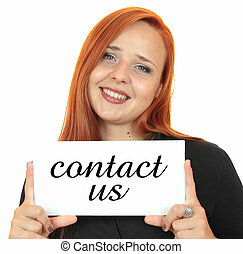 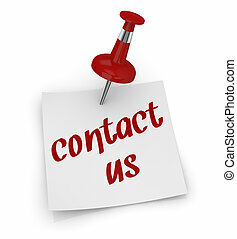 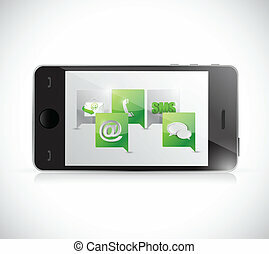 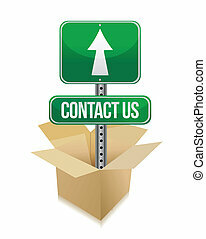 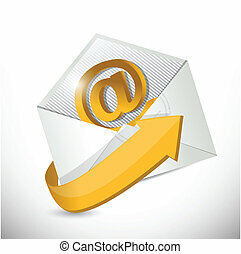 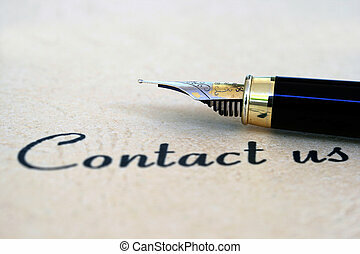 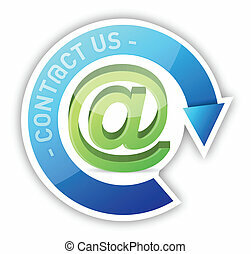 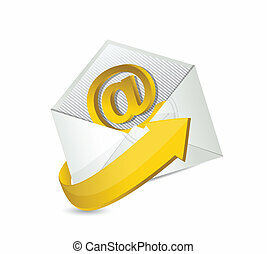 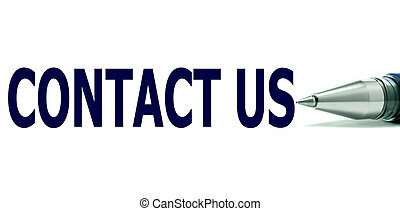 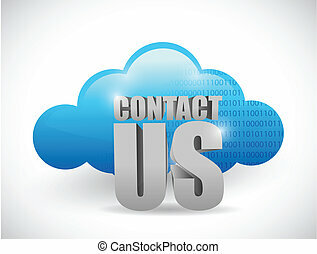 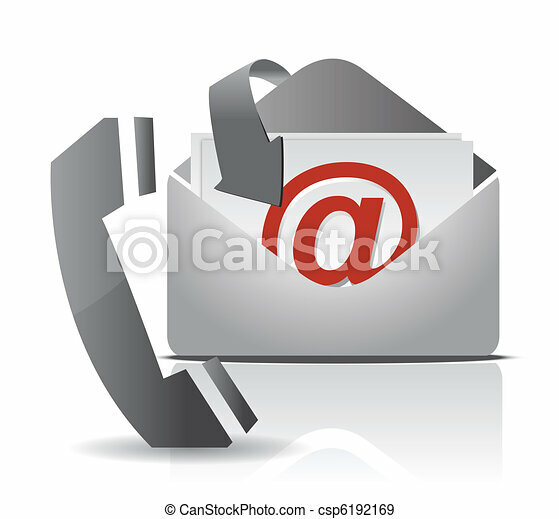 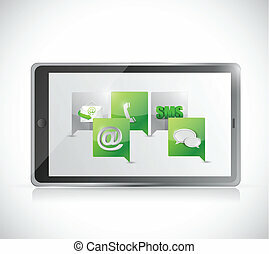 Contact us illustration design that includes a letter and a phone. 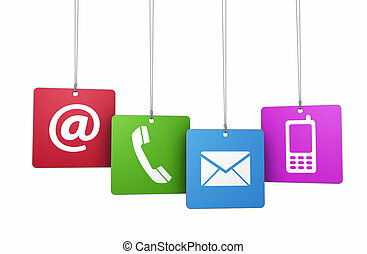 Web and Internet contact us symbol on colorful hanged tags with at, email, mobile and telephone icons isolated on white background. 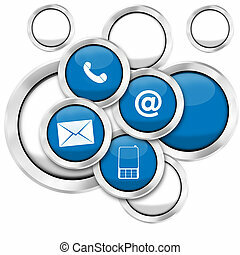 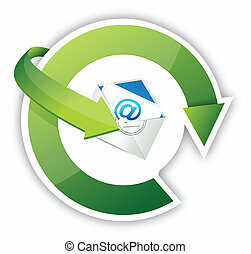 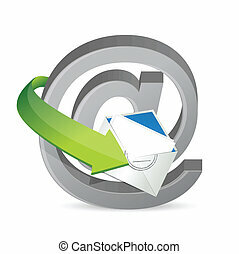 Web and Internet contact us concept with email, at and telephone icons and symbol on three blue round buttons isolated on white background. 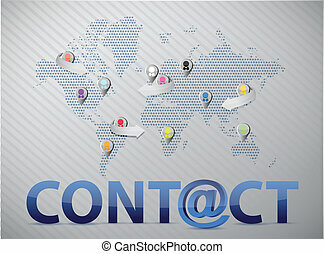 Website and Internet contact us page concept with green glossy buttons and icons isolated on white background. 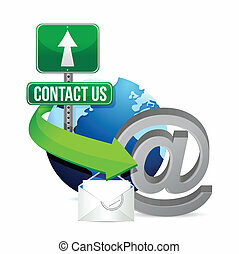 Website and Internet contact us page concept with black icons on paper post it isolated on white background.